Emily VanCamp Gets Dolled Up with 'Revenge' Cast for TCA Press Tour 2015! Emily VanCamp rocks a slimming purple dress as she hits the carpet during Disney & ABC Television Group’s TCA Winter Press Tour at The Langham Huntington Hotel and Spa on Wednesday (January 14) in Pasadena, Calif. The 28-year-old actress was joined by her Revenge co-stars Elena Satine, Nick Wechsler, Karine Vanasse, and Gabriel Mann. “#TCA15 @Revenge cast love @EmilyVanCamp @Nick_Wechsler @karinevanasse @ElleSatine @ABCNetwork #S4 go big or go home X,” Gabriel shared on his Twitter account along with a pic of himself and his co-stars at the event. Also attending the event that day were Agents of S.H.I.E.L.D stars Clark Gregg, Adrianne Palicki, and Ming-Na Wen, as well as Resurrection‘s Frances Fisher and Omar Epps, and Black-ish‘s Tracee Ellis Ross and Anthony Anderson. 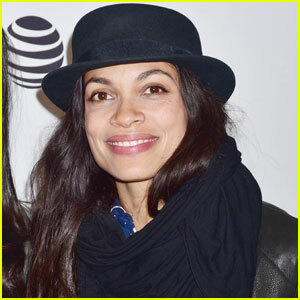 Jane Fonda, Rosario Dawson, Lance Bass & More Celebrate the 20th Anniversary of the VDAY Campaign! 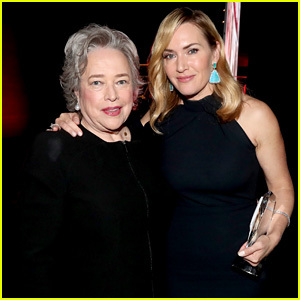 Kate Winslet Reunites with 'Titanic' Co-Star Kathy Bates! 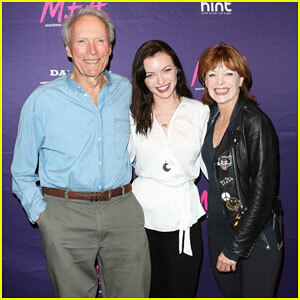 Francesca Eastwood Gets Support from Father Clint at 'M.F.A.' 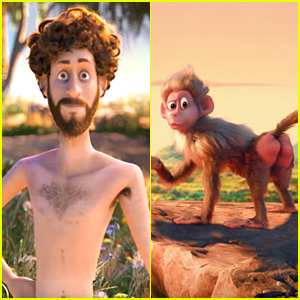 Premiere - Watch Trailer! 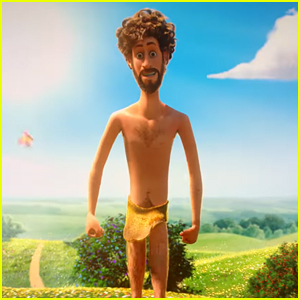 Ruth Negga's 'Loving' & Isabelle Huppert's 'Elle' Win Big At AARP's Movies For Grownups Awards 2017! 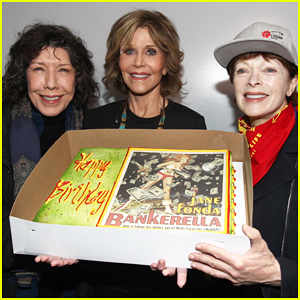 Jane Fonda Stands Even Stronger With Standing Rock Sioux Reservation For 79th Birthday! Chad Michael Murray Gets Support From 'Awesome' Wife Sarah Roemer At 'Outlaws & Angels' Premiere! Cate Blanchett, Taraji P. Henson & Kate Beckinsale Celebrate Women In Film At Crystal + Lucy Awards 2016! Jessica Biel Celebrates Opening Of New Restaurant Au Fudge!